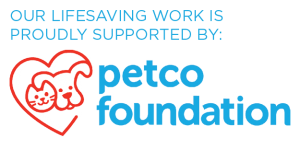 Bring home a new family pet and or donate items to help our furry friends in need! 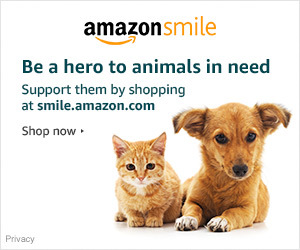 All proceeds go to: Forgotten Paws Animal Rescue and Howe to Care for Critters Kitty Rescue. 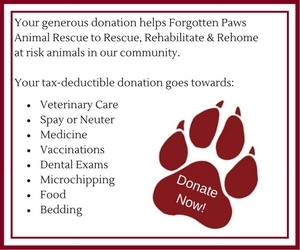 Donations can be made to Donations@forgottenpaws.org.